LED display makes it more and more convenient for people to get information, also increased the way of advertising information , but LED display in the application process is often a problem, even if the LED display in the initial use of the normal work, but after a period of time, the screen will appear dark light, flashing, failure,Intermittent light and other phenomena, to bring serious harm to products. 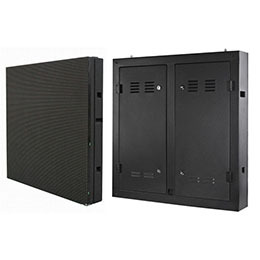 First of all, aging is an important guarantee of the reliability of LED display products, but also each LED display after the completion of a program must go, if there is no aging LED display, whether indoor, outdoor led signs, two-color and full-color, are unqualified products.and LED display in the aging can improve performance, and contribute to the efficiency of the later use of stability. And the aging test is a very important link in the product quality control, but it is often neglected in many times, and can not carry out the correct and effective aging. LED aging Test is based on the product failure rate curve characteristics of the countermeasures taken to improve product reliability. Second, led aging methods include constant current aging and constant pressure aging. 1, constant current source refers to the current at any time is constant. If there is frequency, it is not constant flow. That is communication or Mouthing. The AC or Mouthing source can be designed to be constant, but the power supply cannot be called a constant current source. 2, the current impact of aging is also led display manufacturers the latest use of an aging method, through the use of adjustable frequency, current-adjustable constant current source for such aging, in a short period of time to determine the quality of LED life expectancy, and can pick out a lot of conventional aging can not be excluded hidden dangers. 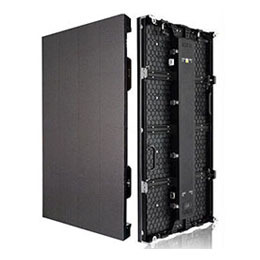 1, LED display aging test must be on duty, found problems in a timely manner to the project manager to deal with. 2, monochrome, grayscale gradient test is not less than 48 hours. 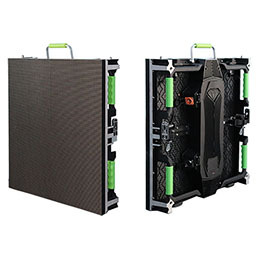 3, LED Display Screen white screen test time is not less than 48 hours. 4, video, text effect test is not less than 48 hours. 5, Test content: screen, red, green, blue, monochrome, grayscale gradient, video effects, text effects.